A Well Presented Detached House in a favoured residential location | Reception Hall with galleried landing | Lounge | Dining Room | Fitted Kitchen/Breakfast Room | Cloakroom/W.C | 4 Bedrooms (1 bedroom on ground floor) | Family Bathroom/W.C | Gas Central Heating | UPVC Double Glazing | Garage and Store Room | Ample Driveway Parking | Attractive Front & Rear Garden | Cul-De-Sac Position | Close to shops and beach | Viewing Recommended. This well presented four bedroomed detached chalet style house occupies a residential cul-de-sac position within the popular Goodrington area just a few hundred yards from shops and facilities at Three Beaches with easy access to the south end of Goodrington Beach and fine coastal walks. The town centre of Paignton which offers a wide and varied range of shopping facilities and amenities is served by nearby transport and is approximately 1 ½ miles distant. Features of the accommodation include a spacious reception hall with feature galleried landing, cloakroom/W.C, lounge with French doors leading to the rear garden, separate dining room with opening to a good sized kitchen/breakfast room and in turn giving access to the side porch. Also on the ground floor there is a double bedroom whilst on the first floor there are three double bedrooms and a family bathroom. Outside there is ample driveway parking leading to an integral garage with store room behind. The front garden is attractively arranged to two lawned areas whilst to the rear is a good sized garden arranged largely to lawn, fully enclosed with sun patio. An internal inspection of this gas central heated and UPVC double glazed property is recommended to appreciate the accommodation on offer. A Well Presented Detached House with separate ground floor Annexe/Flat | Sought After Residential Location | Main House with Entrance Hallway | Cloakroom/W.C | Lounge | Family Room/Formal Dining Room | Study Area | Open Plan Kitchen/Dining Room | 4 Bedrooms | Large Bathroom/W.C | Separate W.C | Gas Central Heating | UPVC Double Glazing | Separate Annexe/Ground Floor Flat | Ideal for Dependant relative or home and income | Conservatory | Lounge | Fitted Kitchen | Double Bedroom | Bathroom/W.C | Double Width Driveway Parking | Good sized level gardens | Viewing Highly Recommended. 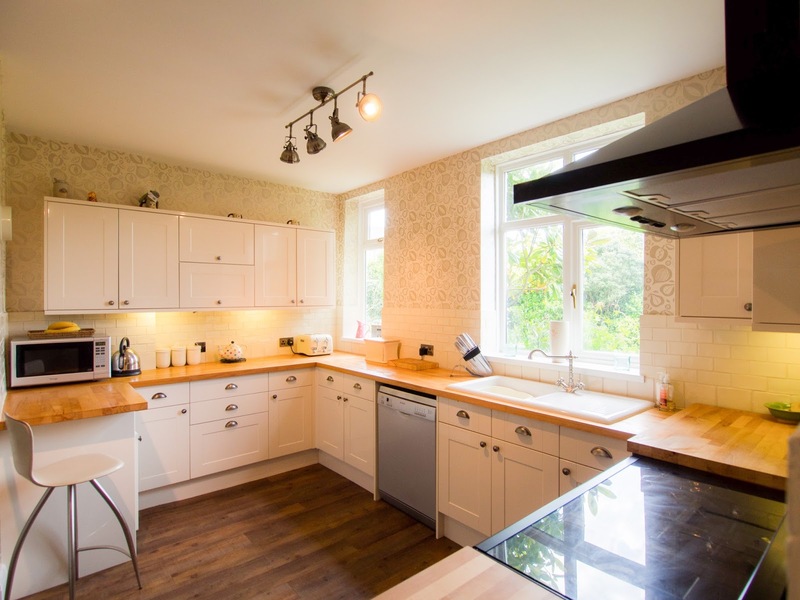 This well presented detached residence offers flexible accommodation comprising of the main house with four bedrooms and two reception rooms and a separate ground floor annexe/flat which can be interconnecting to the main accommodation if required. 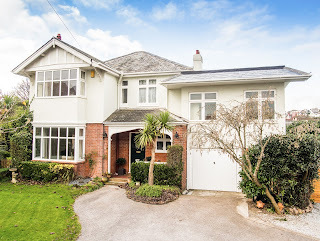 Situated in a favoured residential road within the Churston area, the property is within approximately ¼ of a mile of a local parade of shops including convenience store, café and library and excellent public transport services connecting the busy town centres of both Paignton and Brixham. Nearby there is also Churston Grammar School, Galmpton Primary School and within a few hundred yards there are delightful coastal walks with access to Broadsands beach and Elberry Cove plus walks across to Brixham and Paignton. Features of the main house include reception hallway, a bay windowed lounge with open fireplace, separate family room which could be used as a formal dining room if required, small study area leading to the open plan kitchen/dining room with French doors leading to the rear sun terrace and garden. Also on the ground floor there is a cloakroom/W.C whilst on the first floor there are four bedrooms, a large and well fitted bathroom/W.C and a separate W.C. The annexe can be completely self contained or interconnecting to the main accommodation and would be ideal for dependant relative or home and income and comprises of a good sized conservatory/dining room, lounge, fully fitted kitchen, double bedroom and bathroom/W.C. Both the house and the flat have completely level access in and offers very flexible accommodation. Outside there is ample driveway parking and a good sized enclosed rear garden which is arranged largely to lawn with paved sun terrace to the rear and also separate terrace to the side. An internal inspection of this gas central heated and double glazed property is highly recommended to fully appreciate the side and the flexibility of the accommodation on offer. "I would like to take this opportunity to thank everybody at Williams Hedge for their help with the sale of my property. 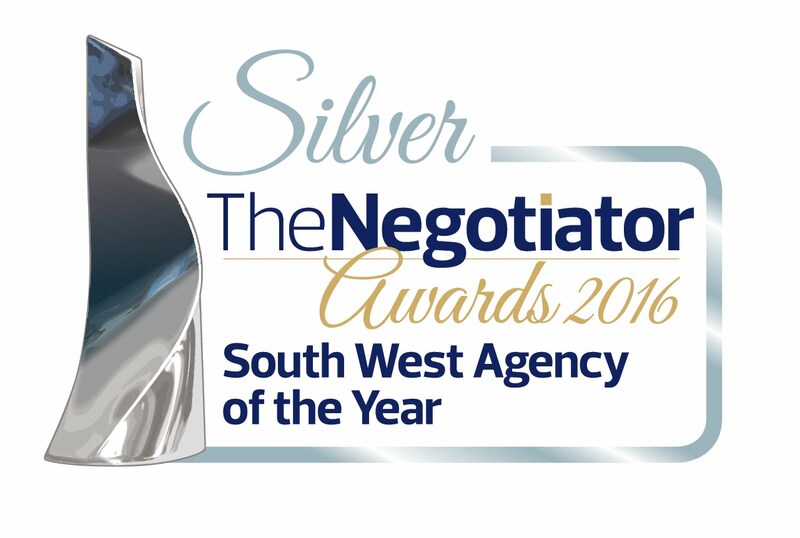 Every member of staff was always extremely pleasant, courteous and efficient which i thought was lovely. I would like to pass on my special thanks to Suzanne, who did an excellent job chasing things up at the last minute and keeping me fully informed. Many thanks once again and I wish Williams Hedge in Paignton a very prosperous." A semi-detached bungalow situated in a convenient location, accommodation comprises entrance hall, kitchen, lounge/diner, two double bedrooms and bathroom. 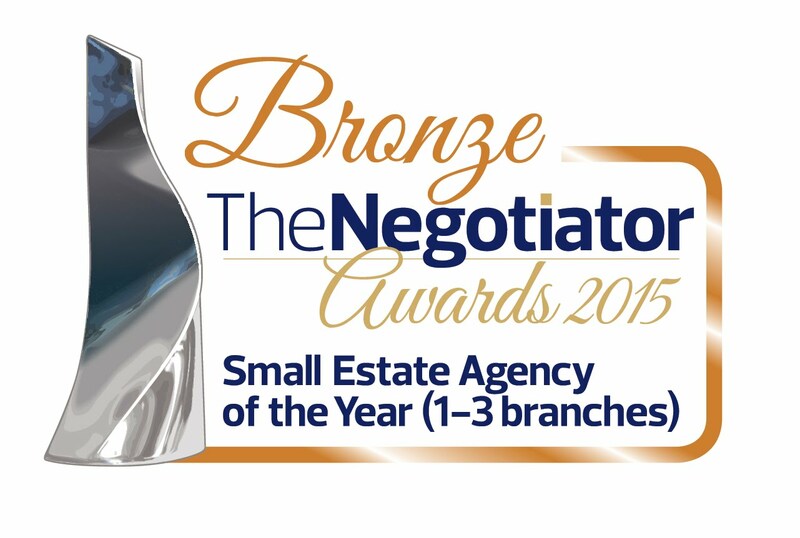 The property benefits from having an integral annexe with its own separate entrance. The annexe comprises kitchen, shower room, bedroom and lounge. 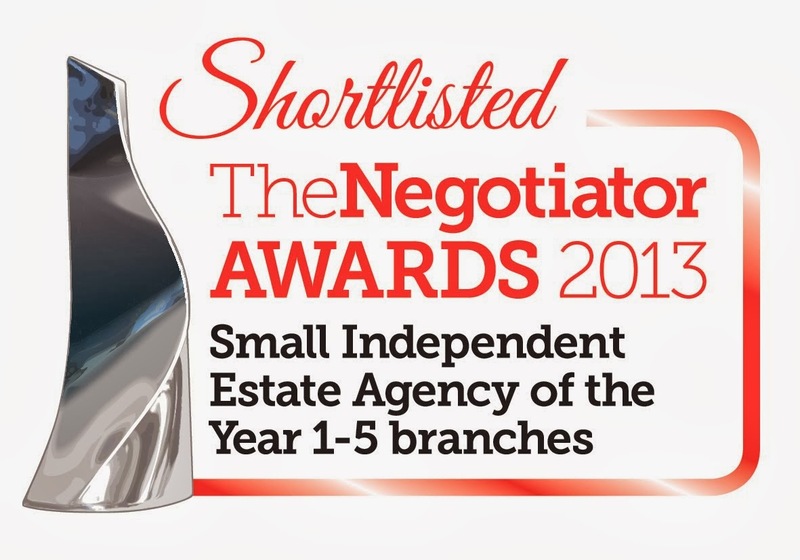 The vendor previously let out the annexe, there is a possibility of separate income. Externally, the property offers front and rear easy maintenance gardens, driveway parking for two vehicles and integral garage. Shakespeare Close is conveniently located for Torquay Grammar Schools, Torre railway station, The Willows retail park, Torbay Hospital and within close proximity to a bus route. The current vendor has used the property as home and income with the benefit of the annexe, as it is self-contained and integral within the main property it is ideal for this use however if this was not of interest to any potential purchaser the property could easily be changed back to a semi-detached family home. A Delightful Headland Location for Character 1930s' Detached House in Generous Private Plot | Sweeping Driveway - Plentiful Parking | Beautiful Level Plot with gardens surrounding the property | 1930s character combined with modern accommodation | Entrance Hall | 20ft Lounge | Separate Dining Room | Kitchen | Utility Room | Garage | 4 Bedrooms (1 en-suite) | Family Bathroom | Gas Central Heating | Double Glazing | Close to Livermead Sands. Morven House is a delightful 1930's character home set in a generous plot on a sought after headland position (see photo). The attractive property combines modern living with character features with a generous reception hall, Lounge over 20' overlooking the gardens to rear, separate dining room and stylish kitchen with utility off. The inviting accommodation has 4 bedrooms (one en-suite) and a family bathroom. The plot offers total privacy to the rear and gardens extend to all sides with formal lawns, vegetable plot and an abundance of evergreen shrubs, bushes trees and screening. There is an attached garage and plentiful off road parking. Thank you so much for our 'house-warming' gift and kind words from Williams Hedge. You have all been superb, and have genuinely made the process of house buying and selling (definitely known as one of the most stressful of adventures!) a very smooth and pleasurable experience. 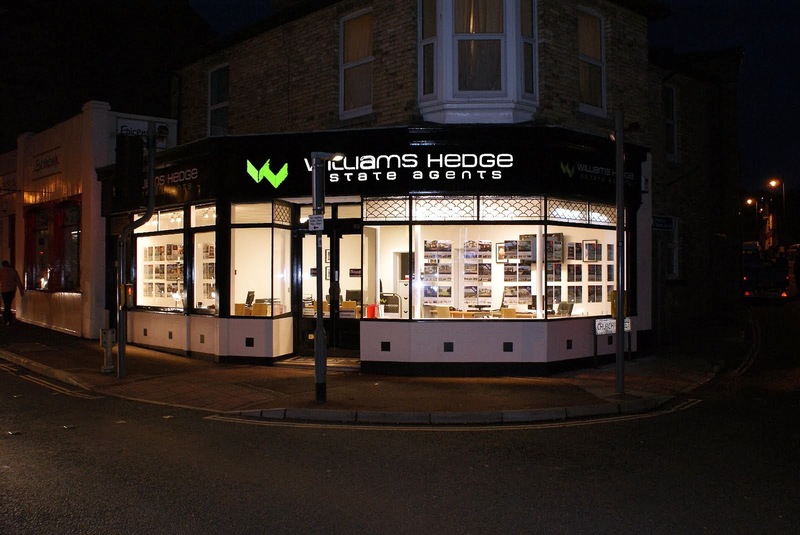 We will certainly recommend Williams Hedge Estate Agents to any and all of our family and friends who might be entering the market - and we'll always remember the way in which you all handled our affairs so expertly. Enjoying an enviable setting at the end of a tucked-away cul-de-sac, this quality detached home has undergone a substantial transformation by a local building contractor firm who have been shortlisted finalists for the LABC South West Building Excellence Awards 2016 and 2015. The property is located on Fluder Crescent in Kingskerswell and enjoys panoramic views from Torquay countryside, across Kingskerswell and Newton Abbot towards Dartmoor. The property has been designed to maximise the outlook with raised veranda accessed from the sitting room and well-placed windows internally. The property sits at the end of a cul-de-sac and is approached via double wrought iron gates onto a block paved driveway with ample parking and leading to the integral garage. Internally, the spacious accommodation is arranged over two floors, with the ground floor comprising spacious sitting room which opens onto a decked veranda which has extensive views across the surrounding countryside towards Dartmoor, an L-shaped kitchen/dining/family room, bedroom with en-suite shower room and a separate ground floor WC. On the first floor a landing with open outlook leads to three bedrooms, the master with an en-suite and a family bathroom/WC. Externally, the gardens wrap around the property and are part-laid to lawn and artificial grass with a large deck to the top to take in the extensive countryside views. An internal inspection is highly recommended in order to appreciate the quality of accommodation on offer and to avoid disappointment. A Superbly Refurbished Detached Dormer Bungalow in sought after village location | Reception Hall | Lounge with moorland views | Delightful Family Room/Sun Lounge with superb views | Open Plan Kitchen/Dining Room | Cloakroom/W.C | 4 Bedrooms (master bedroom with en-suite shower room and separate dressing room) | Family Bathroom/W.C | Garage & Driveway Parking for up to four vehicles | Additional Car Parking Bay | Enclosed easy maintained garden | Superb Views over Marldon to Dartmoor | Gas Central Heating | UPVC Double Glazing | Under House Store | Viewing Highly Recommended. This refurbished and superbly presented four bedroomed detached dormer bungalow occupies a residential position within the sought after village of Marldon which offers an excellent range of facilities including local shop, church, Village Inns, Primary School, bus service and sporting facilities. The town centre of Paignton is approximately two miles distant and offers a fine and varied range of shopping facilities and amenities, beaches, harbour, railway and bus station. Features of the accommodation which has been refurbished by the current vendors and is a credit to them include reception hall with newly fitted staircase, cloakroom/W.C, spacious bay windowed lounge which enjoys views over the countryside to Dartmoor National Park. There is also a most impressive family room/sun lounge which again affords spectacular village and moorland views. The current vendors have also installed a newly fitted open plan kitchen/dining room and there is the benefit of one ground floor bedroom plus three bedrooms on the first floor including the master bedroom which benefits from both a beautifully appointed en-suite shower room/W.C and a walk-in dressing room. There is also a superbly appointed family bathroom/W.C and the accommodation benefits from the installation of gas central heating and uPVC double glazing. Outside there is driveway parking for up to four vehicles and a garage with store behind plus a useful underhouse store and additional parking bay. There is also an enclosed easily maintained timber decked garden which is ideal for relaxing and entertaining. An internal inspection of this extremely well appointed property is highly recommended to appreciate the size of the accommodation on offer.